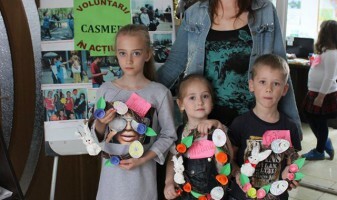 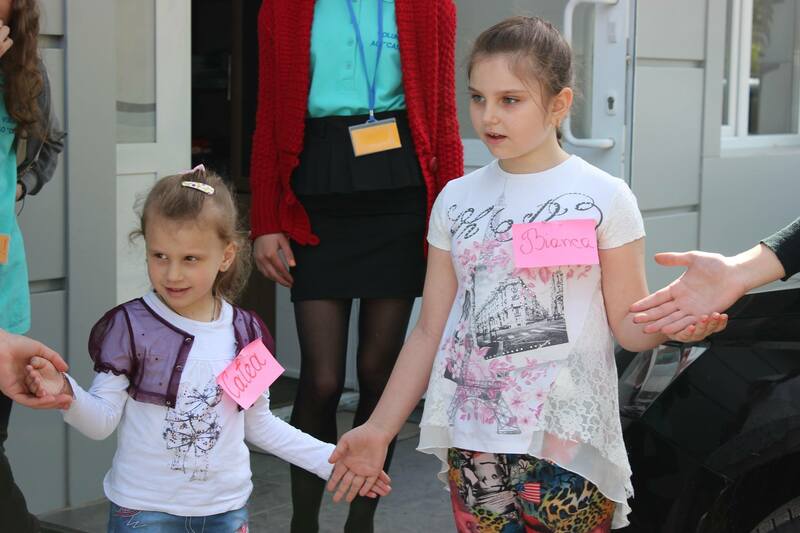 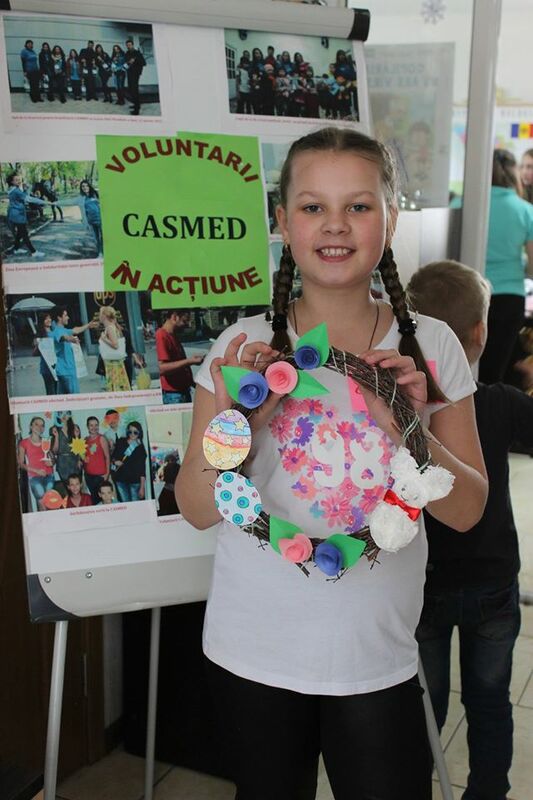 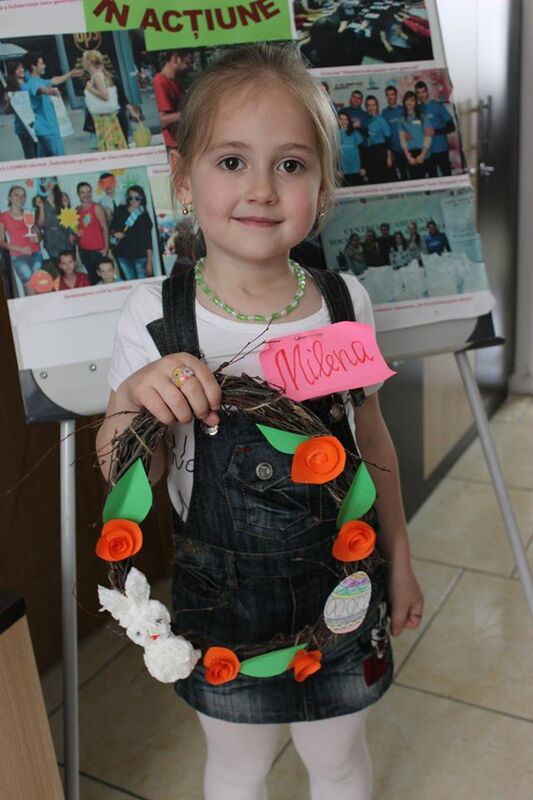 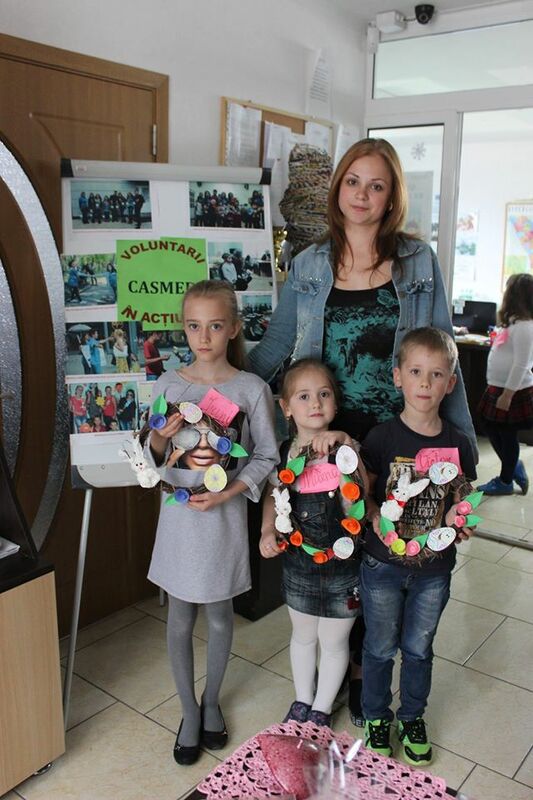 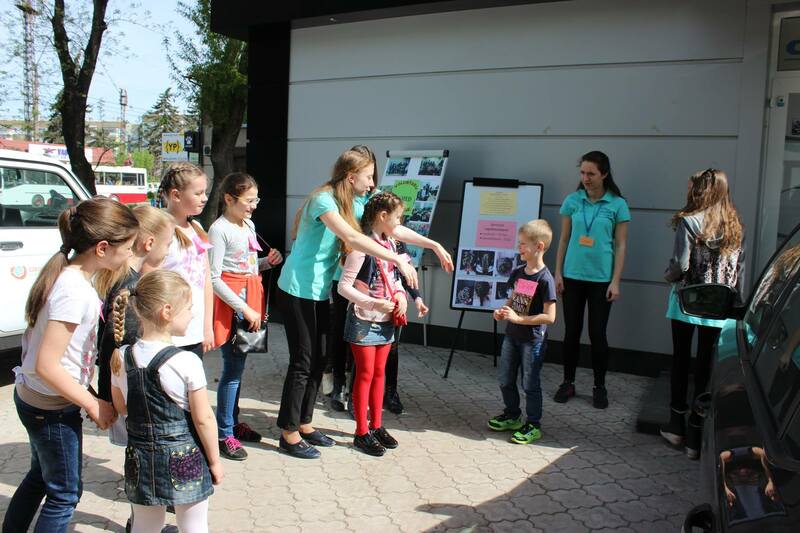 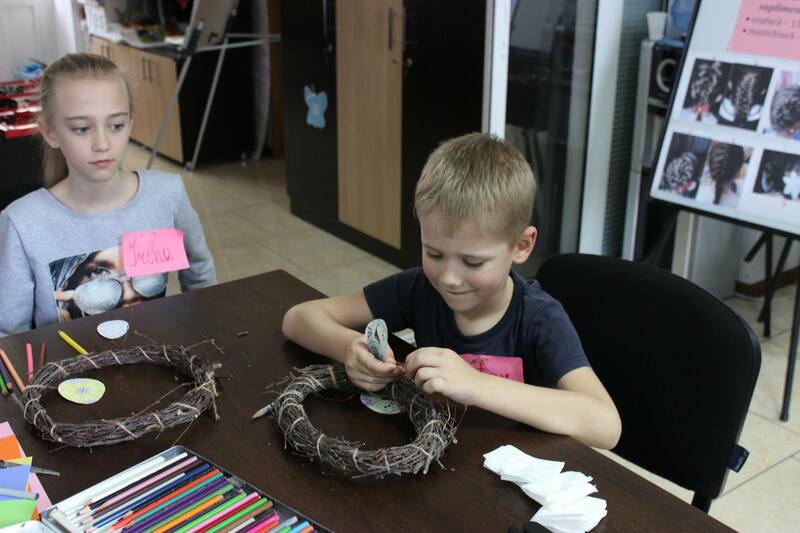 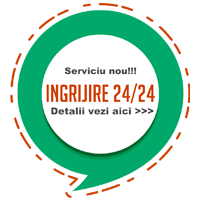 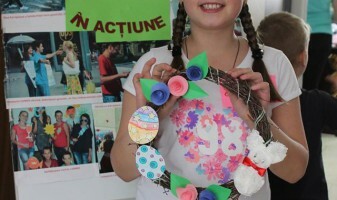 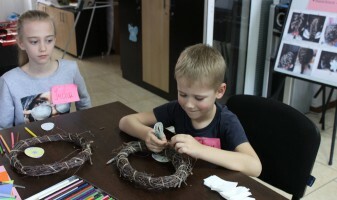 On Aut 15 and 16, children from 5 to 10 years were invited to learn how to elaborate and decorate their house for the Easter holidays. 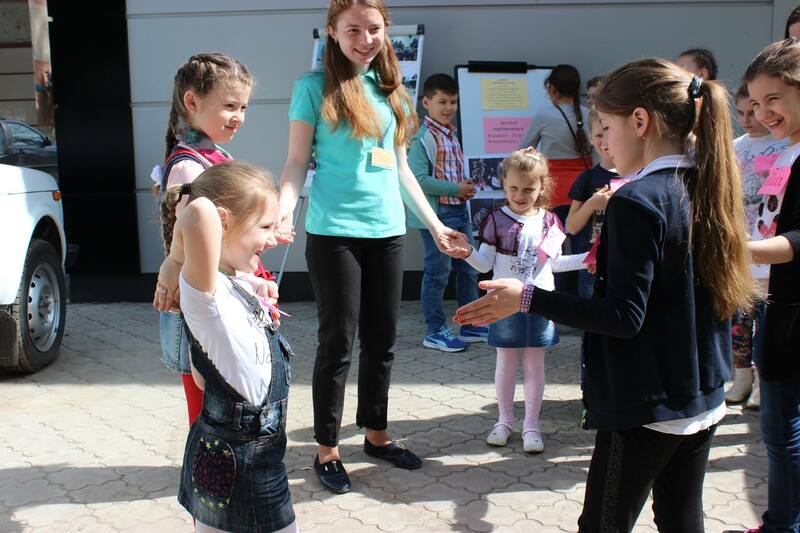 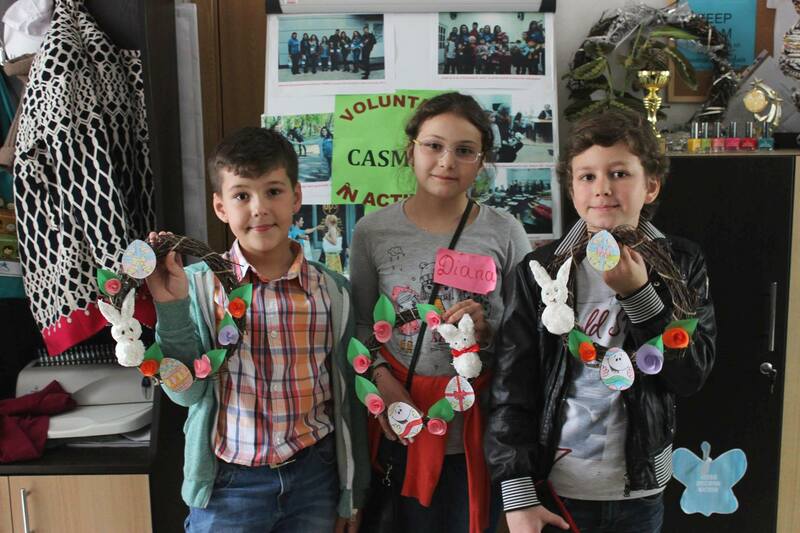 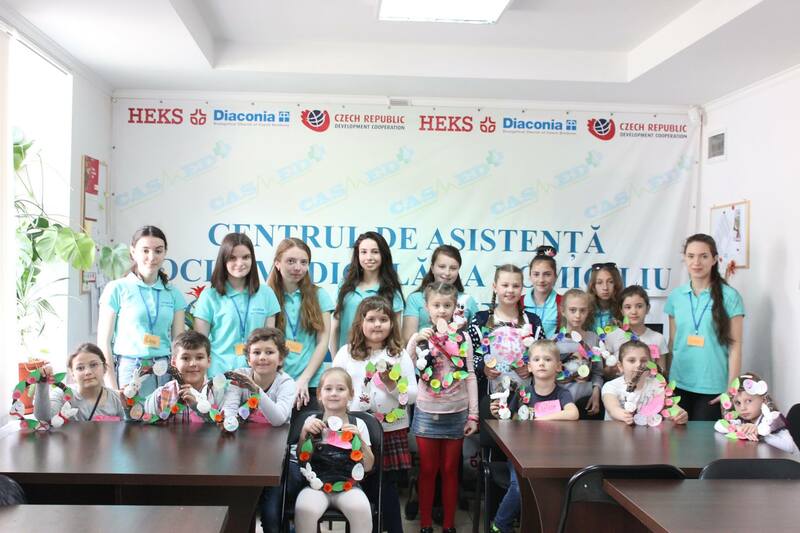 During two days, guided by CASMED volunteers, the 20 participants got acquainted with the story of Easter bunny, found aut how to make bunnies from napkins and other interesting items related to the holiday. 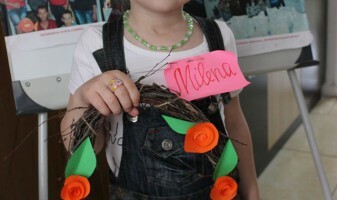 The children had also the possibility to meet and make new friends, play and see several types of braids. 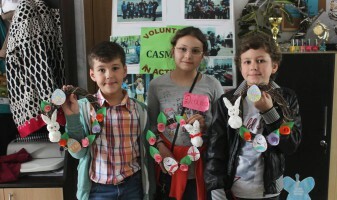 The resources collected from the participation fee at the workshops will be used for purchasing and distributing food items to socially-vulnerable elderly.